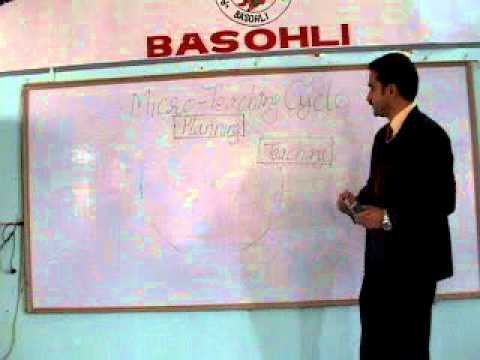 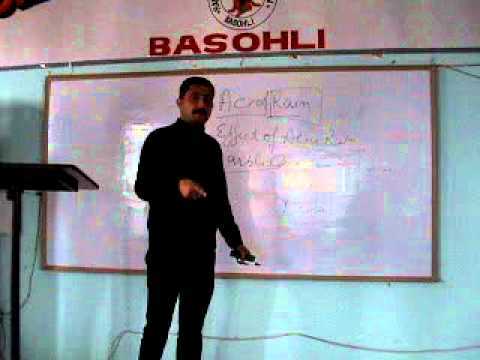 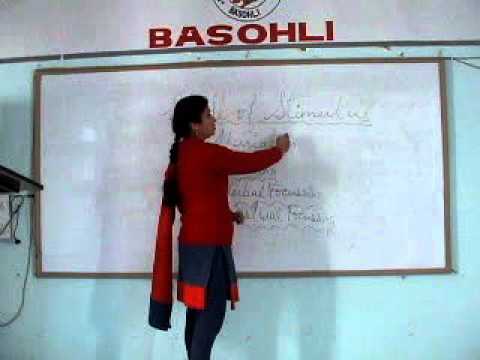 Ramisht College of Education, Basohli was established in 2003. 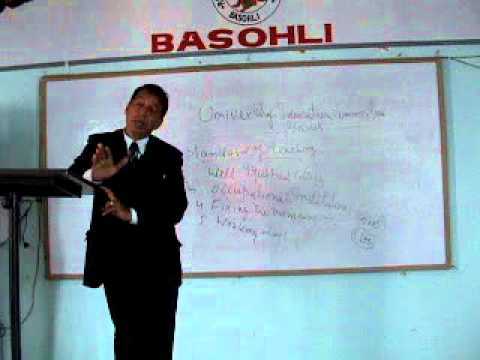 Ramisht College of Education is recognized by and affiliated to the University of Jammu. 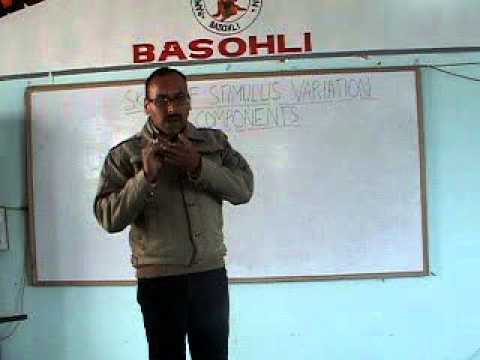 Ramisht College of Education is located on foot hills of a mountain spur ejecting out from the lesser Himalayas. 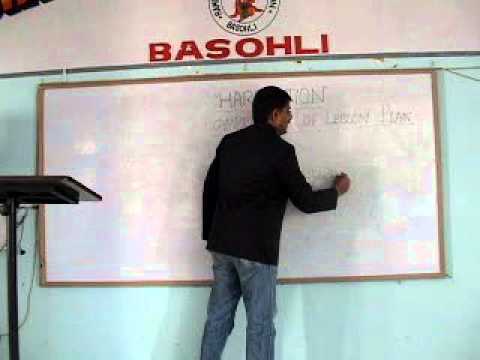 There is lush green forest on the slopes of the ridges starting from the boundary wall of the college. 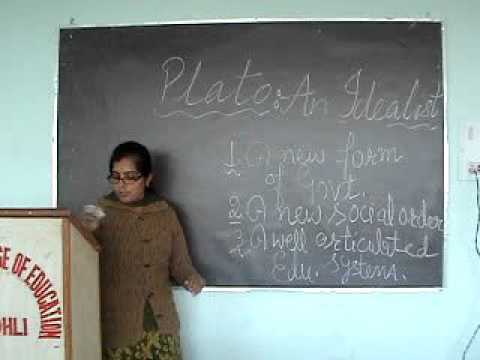 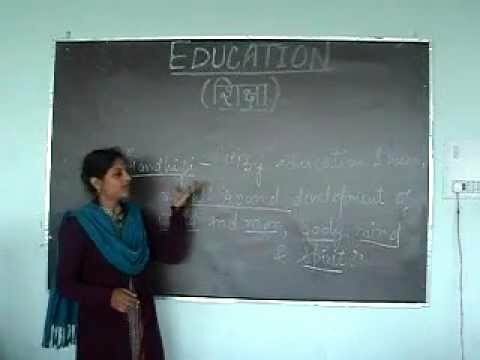 Ramisht College of Education, Kathua offers various graduate courses as well as Post Graduate courses. 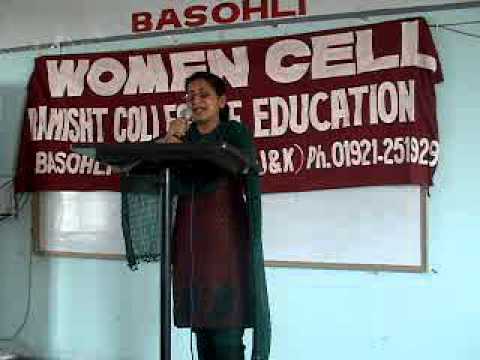 Ramisht College of Education, Kathua is affiliated to University of Jammu, Jammu. 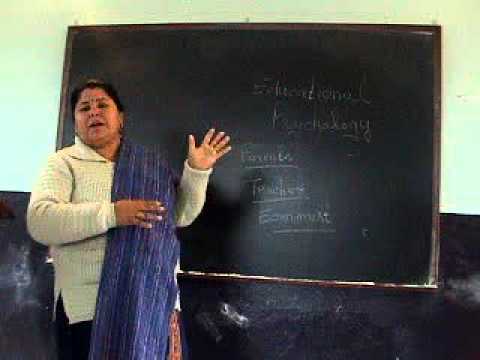 List of facilities available at Ramisht College of Education, Kathua for students.